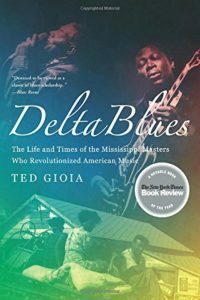 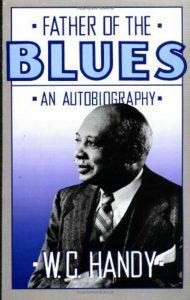 Here are Our Recommendations of Recommended Books and Recommended Authors we think may interest fellow blues fans. 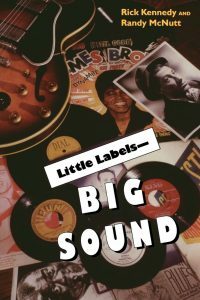 We will be adding more titles over time. 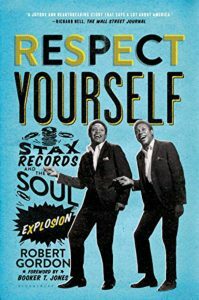 If you come across a book or author you think should be on this list, please Contact Us or leave a message in the form at the bottom of this page. 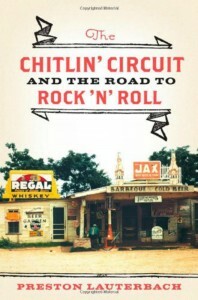 Book cover, Bessie by Chris Albertson. 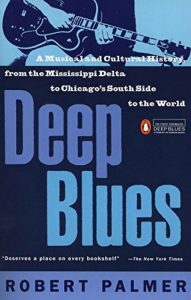 This is the best biography of Bessie Smith that we have read. 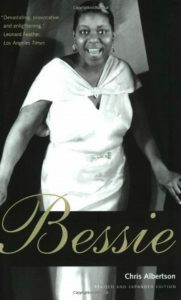 Bessie – this is the best biography of Bessie Smith that we have read. 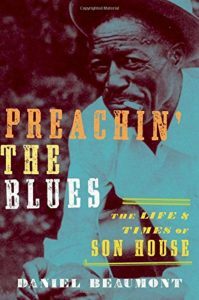 Preachin’ The Blues: The Life & Times of Son House – this is best biography of Son House that we have read so far. 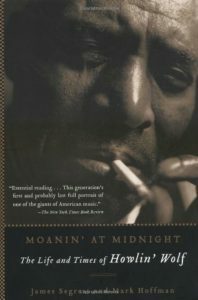 Moanin’ At Midnight: The Life and Times of Howling Wolf – this is the best biography of Howlin’ Wolf that we have read. 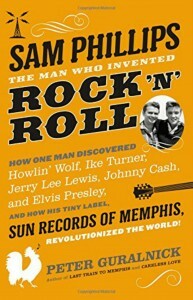 Book cover, Hellhound On His Trail, by Hampton Sides. 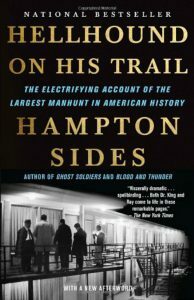 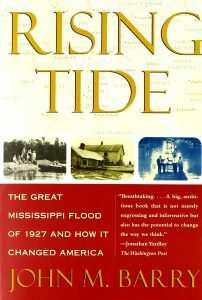 This is best book we have read about Dr. King’s assassination and the subsequent hunt for James Earl Ray. 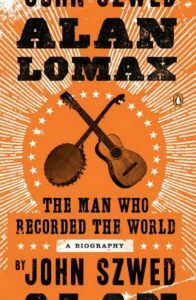 Hellhound on His Trail – this is the best book we have read about the assassination of Dr. Martin Luther King Jr.
Alan Lomax: The Man Who Recorded The World by John Szwed. 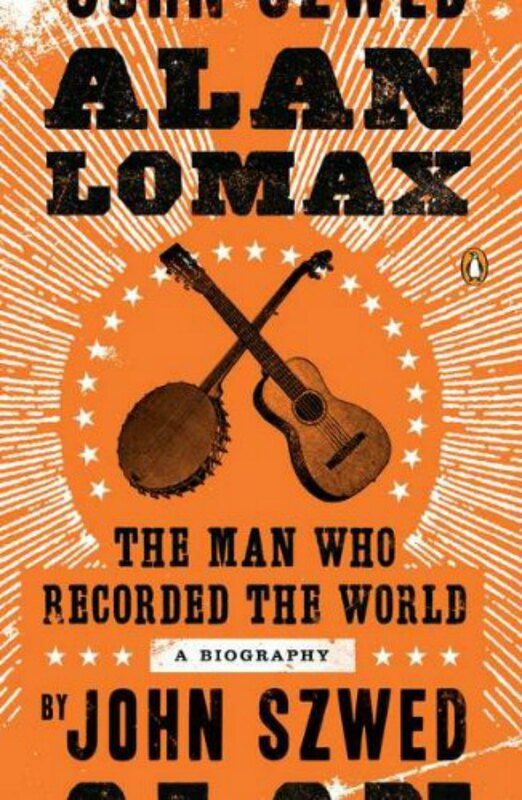 This is very good biography of Alan Lomax and a history of his work. 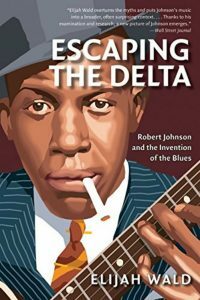 Book cover, Escaping The Delta – Robert Johnson and the Invention of the Blues, by Elijah Wald. 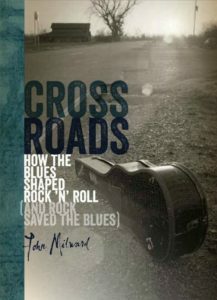 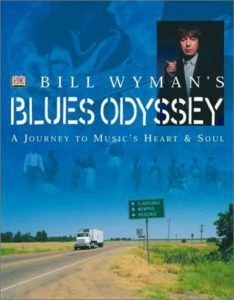 Bill Wyman’s Blues Odyssey – this is an excellent history of the blues by the former bass player of the Rolling Stones. 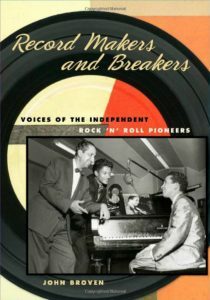 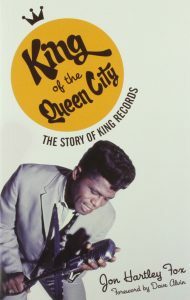 There was a documentary made to accompany the book. 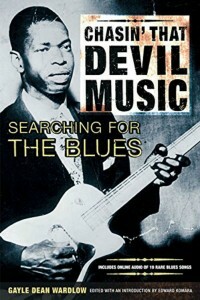 We have included the documentary on our Recommended Documentaries About The Blues page.